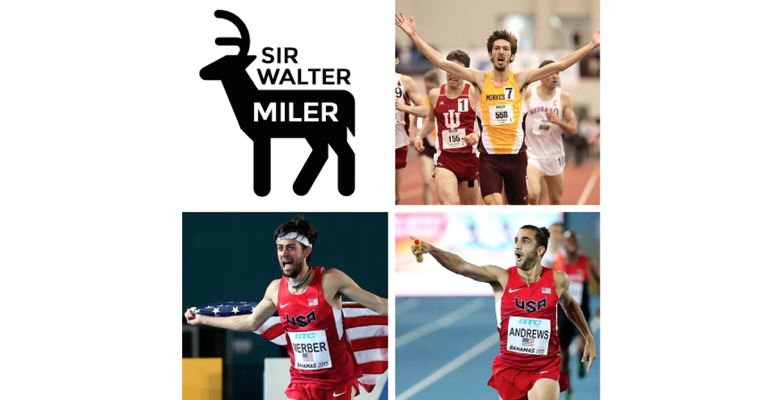 July 17, 2015 – Raleigh, NC – An excellent 2015 Sir Walter Miler Elite Men’s field just got better with 2015 World Championship team member, Robby Andrews, 2015 Pan Am Games team member, Kyle Merber, and pacer John Simons added to the field Friday. The event will take place Friday, August 7th at the Meredith College track, will be broadcast live on FloTrack Pro. Robby Andrews runs for Adidas, and is coached by Princeton’s Jason Vigilante, electrified the Hayward Field crowd at the 2015 USA Track & Field Championships this June with a scintillating last 100 meters to finish second and qualify for his first World Championship team. He ran his personal best in the mile earlier this year at the Adrian Martinez Classic in 3:57.15. 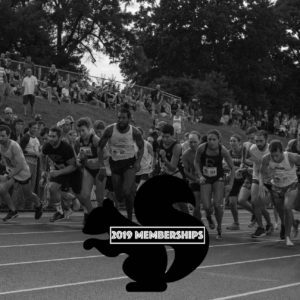 Kyle Merber runs for Hoka One One and New Jersey-New York Track Club; and is coming off an exciting Spring, where he competed at the IAAF World Relays, and was a part of the World Record-setting Distance Medley Relay. 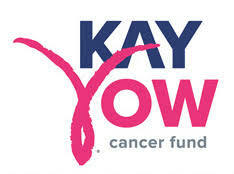 He will also represent Team USA in the 1500 meters at the Pan Am Games in Toronto, Canada. His personal best in the mile is 3:54.76, set last year at the Morton Mile in Dublin, Ireland. John Simons runs for Reebok, and trains in Blowing Rock, North Carolina with Zap Fitness. He will lead the field through a hot pace, targeting Ken Popejoy’s State Record of 3:57.3. Simons personal best in the mile is 3:59.32. In addition to the exciting additions to the Men’s race, the inaugural ‘Running Store Battle’ Mile has expanded to include local businesses and will kick off Friday’s events at 8:30 pm. An invitational ‘Run Club Mile Relay’ has been added and will follow at 8:45 pm, before giving way to the Women’s Elite race at 9:00 pm, followed by the Men’s Elite at 9:15 pm. 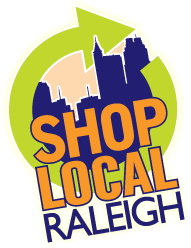 Pre and Post Race party will be held at Raleigh Brewing Company. Initial fields were announced last Friday.